*Limited availability. £1 booking fee applies. Fares correct 20th November 2018 for travel between 20th November 2018 and 20th March 2019. 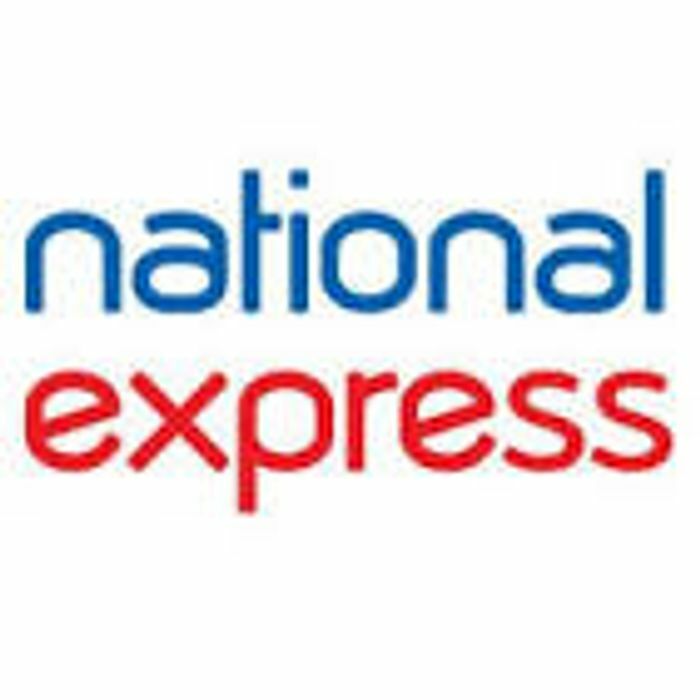 What do you think of this National Express deal? Thats good. thank very much for sharing. Mostly trips from National Express expesnive.